Tourbillion regulator – one of the greatest inventions of the brilliant watchmaker Abraham-Louis Breguet (Abracham-Louis Breguet). During his life he was considered to be genius in the area of watch making. In 1795 he invented the Tourbillion ( it is one of the most impressive arrangements of contemporary watches). In 1801 he patented his invention. 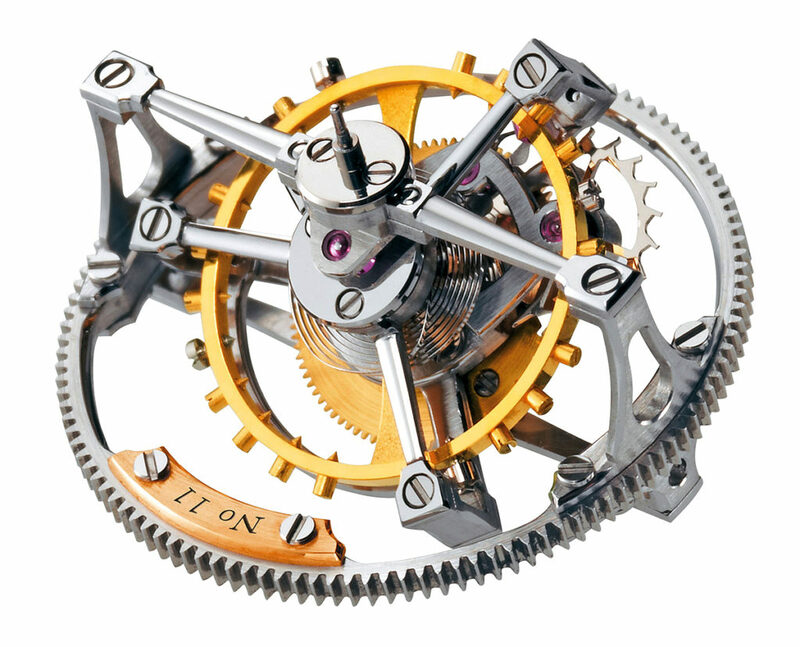 This mechanism is unique and it can only be done by skilled craftsmen, and the firm’s ability to produce tourbillion is a sign of its membership in a clockwise elite. When you look at the tourbillion – it is beautiful constantly rotating “live” device, which can be seen through the transparent window on the dial of the mechanical clock. 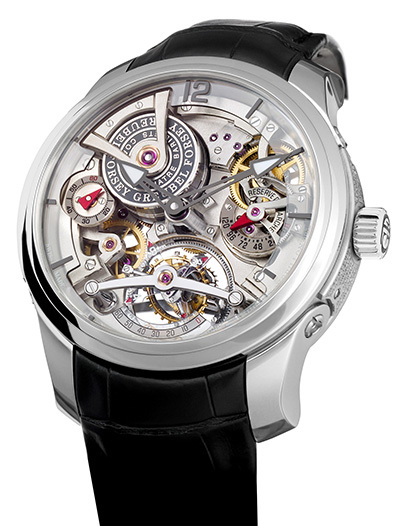 In addition tourbillion makes quiet melodic sounds, it seems that their owner can hear the march of time. From a practical point of view, the tourbillion (from the French. “Vortex”) – is a complication in watchmaking mechanisms used to improve the accuracy of a mechanical watch by eliminating the influence of Earth’s gravity on the clock. The mechanism includes an anchor mechanism placed on the mobile platform (chassis) which performs rotational movement around its axis in a predetermined period of time, usually it takes one, four or six minutes. During the rotation, the entire mechanism is also rotated un such a way that the center of gravity of this mechanism is located differently every second, whereby all positional errors are avoided, instead of accumulating, as in the usual watches. Benefits of watches with tourbillion become undeniable, what was confirmed by the results of tests on accuracy. For official chronometers maximum deviation is ± 5 seconds a day, for marine chronometers – 0.3 seconds per day for a tourbillion, this figure is hundredths of seconds. 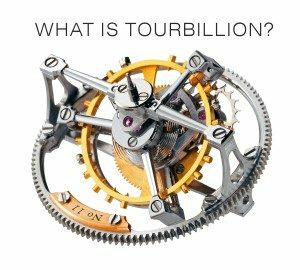 So tourbillion is complex, fragile, astronomically expensive and practically useless. And – whether in spite of these factors, or because of them – it is unconditional affiliation of luxury watches and the undisputed evidence of good taste and ability to appreciate true art. Paradox? Not at all. Just a tourbillion, like any other masterpieces, can not be evaluated as ordinary things. They demonstrate the infinite possibilities of real mastership – and it worth it, doesn’t it?